When this client originally approached us for a website, he had a logo which was borne out of MS Word in the mid 90’s. 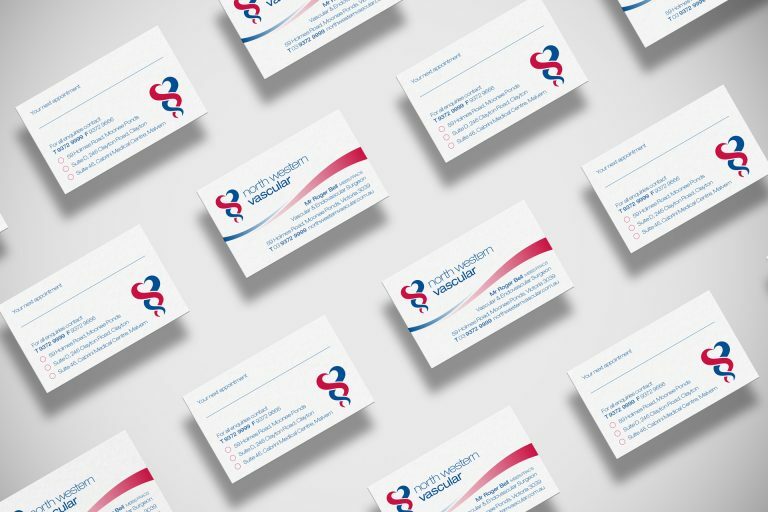 Passionate about helping people improve their lives, we recommended a re-brand which would better reflected the care and heart which he approached his clients with. 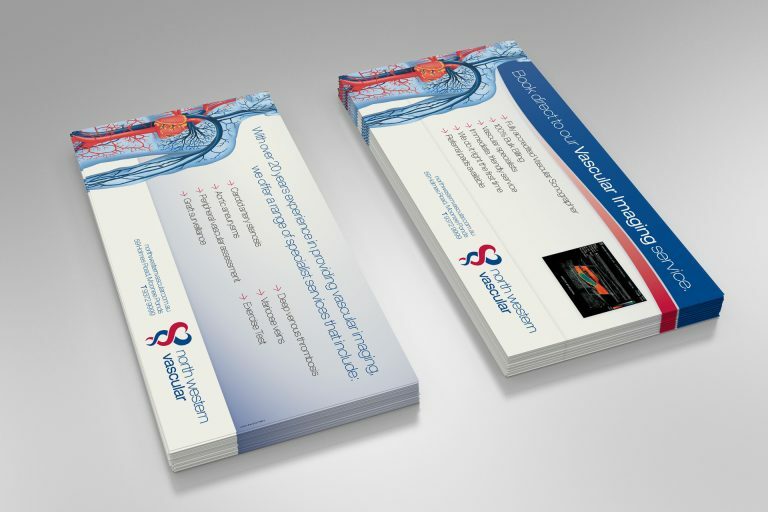 Following the re-brand, collateral and the website were to follow. 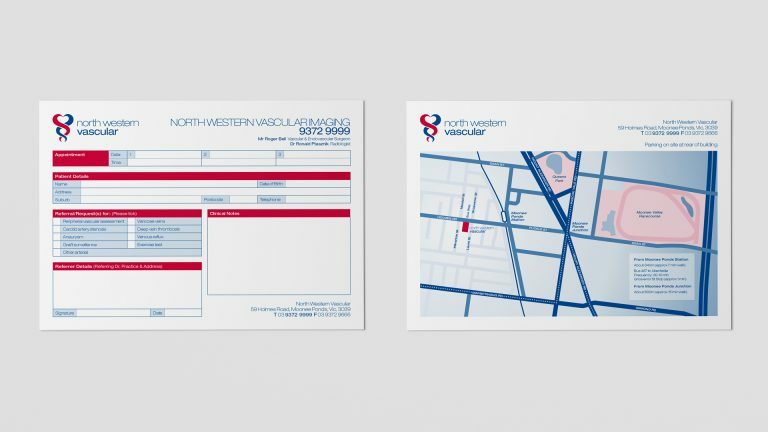 We selected the known arterial colours of red and blue, whilst referencing the medical symbol of the Staff of Hermes. Whilst sketching ideas, the heart contained within the red and blue snaked vein and artery. 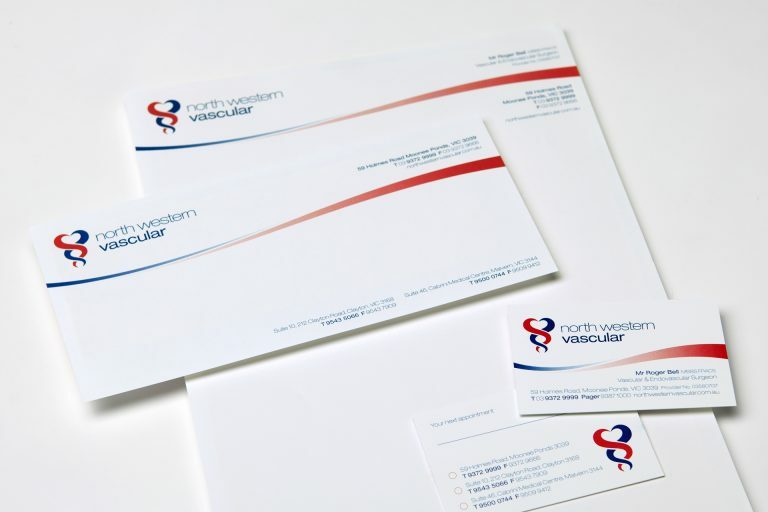 The heart resonated with the client being a vascular surgeon, but also with the way that he communicated about how he was able to change people’s lives for the better. He put his heart and soul into wanting to help other people. 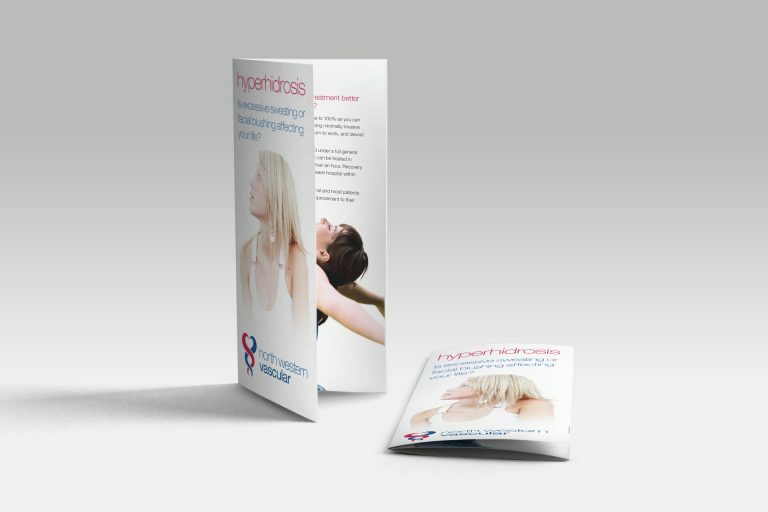 Collateral and brochure work followed. The website was built for a specific procedure he performed to assist people who suffer from excessive sweating. The Sweaty Hands website also ranked high for leading keywords. The client loved the logo at first sight. The website ranked highly and supported a radio campaign to drive additional business.